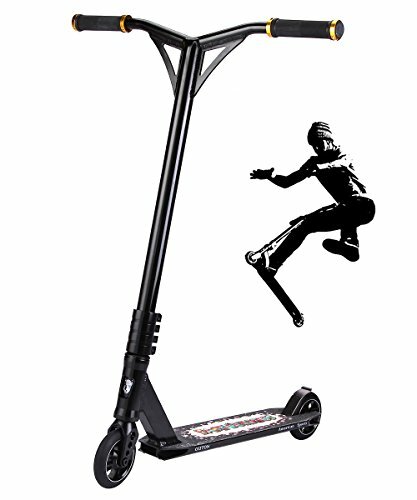 OUTON Scooter is the ideal complete scooter for beginner to advanced riders. Comes in 2 vibrant colors and 2 levels to style up your rider along with lightweight box-shaped deck design for smooth grinding. The scooter also features high-strength handlebar with comfort rubber grips. The ideal scooter for beginner to intermediate riders the classic OUTON has been totally redesigned to handle all obstacles whether on the street or in the skate park. Box Dimensions: 27" x 22.5" x 5.1"
If you have any questions about this product by OUTON, contact us by completing and submitting the form below. If you are looking for a specif part number, please include it with your message.